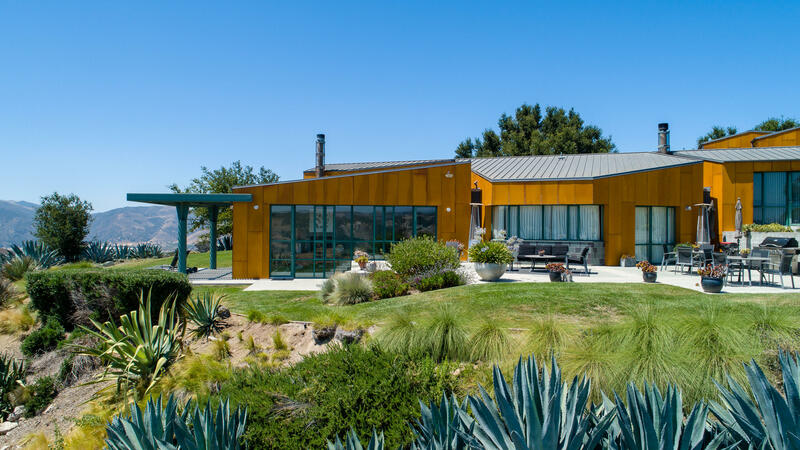 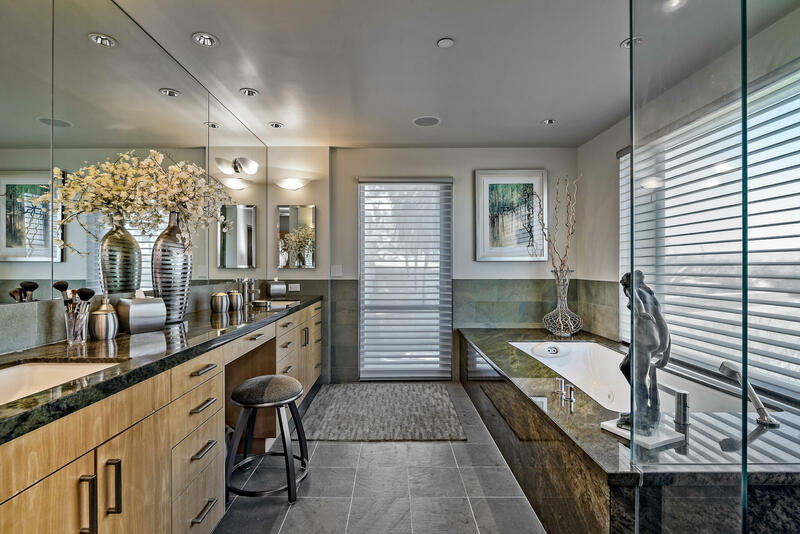 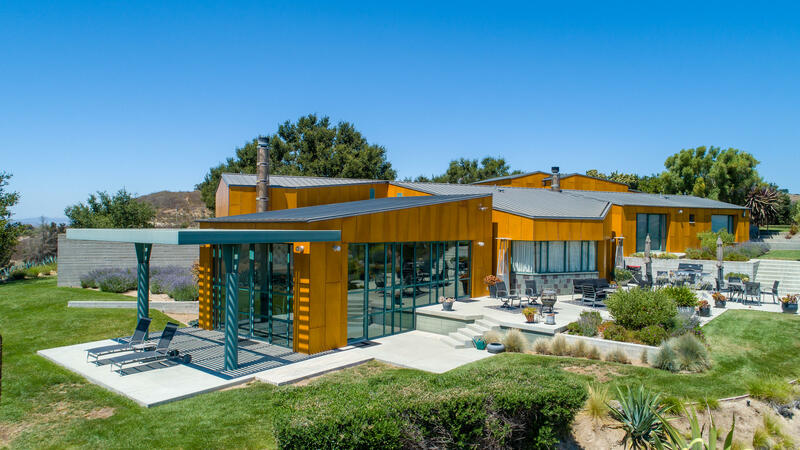 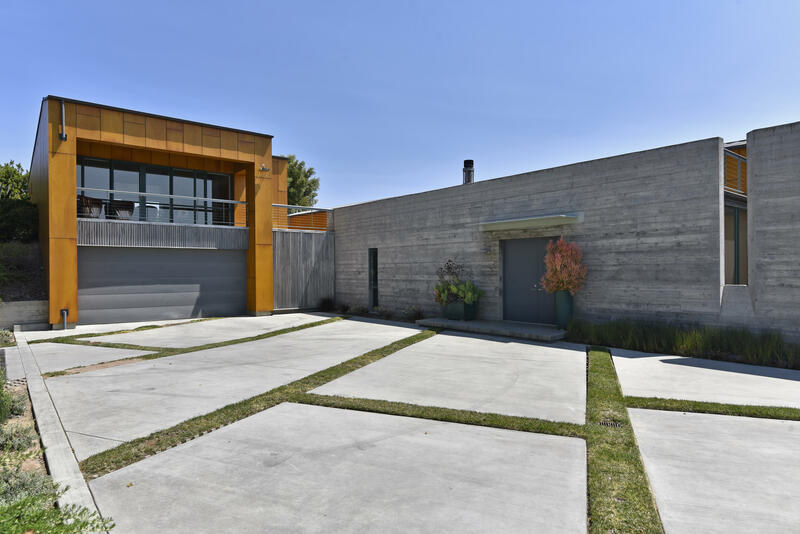 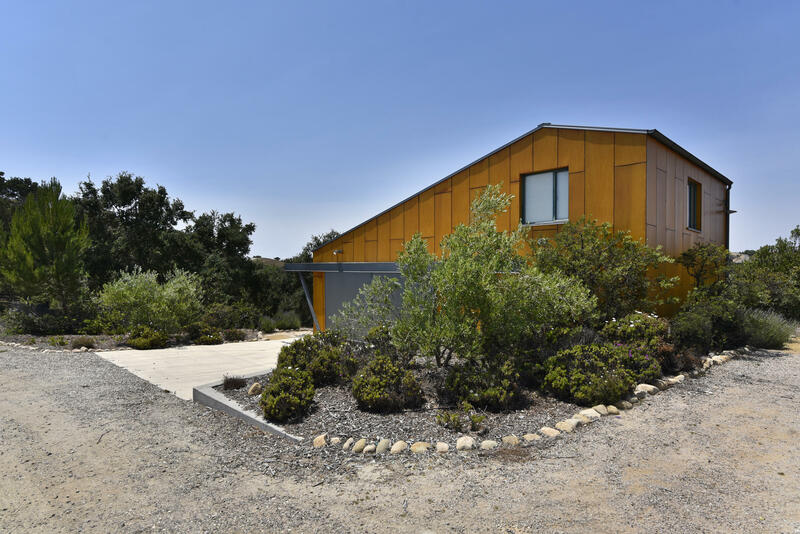 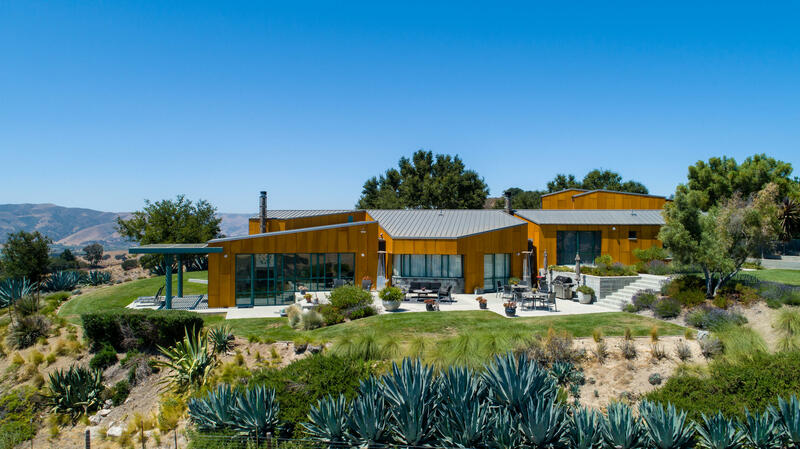 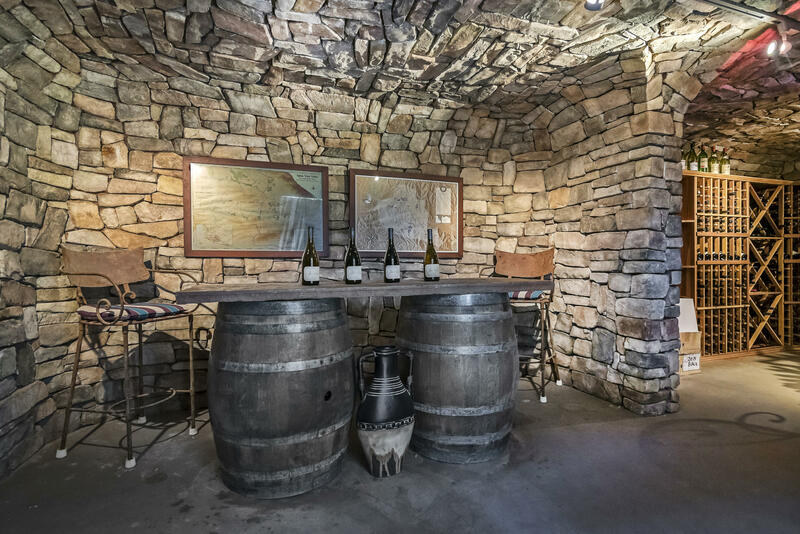 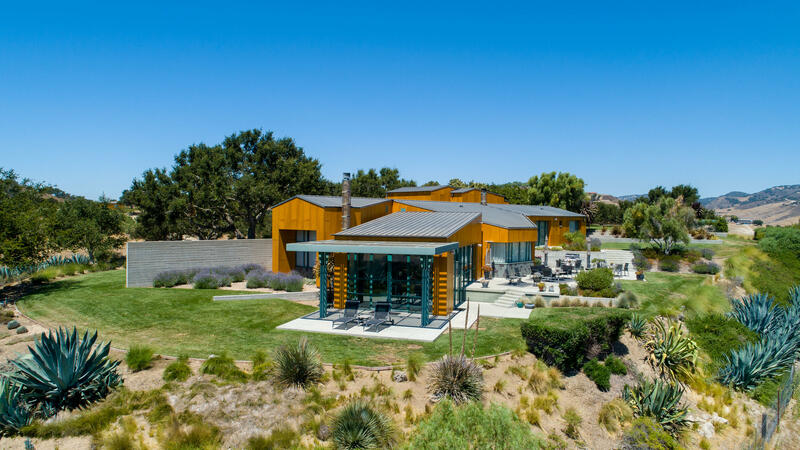 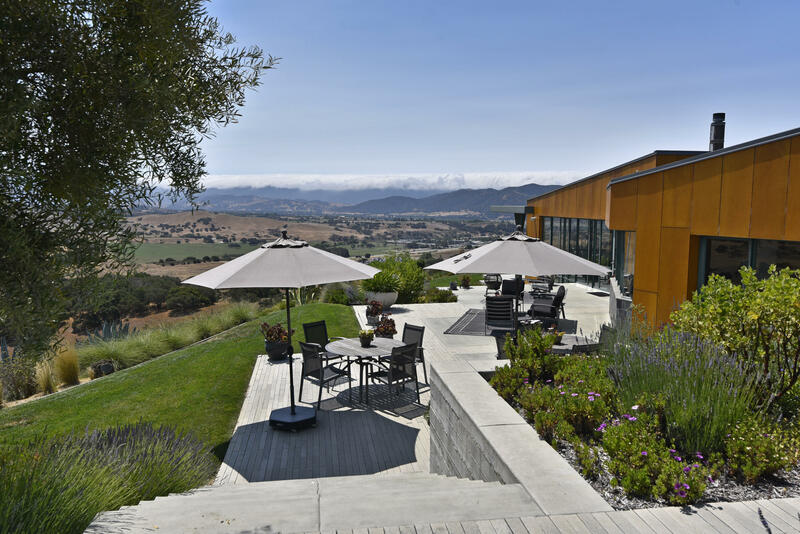 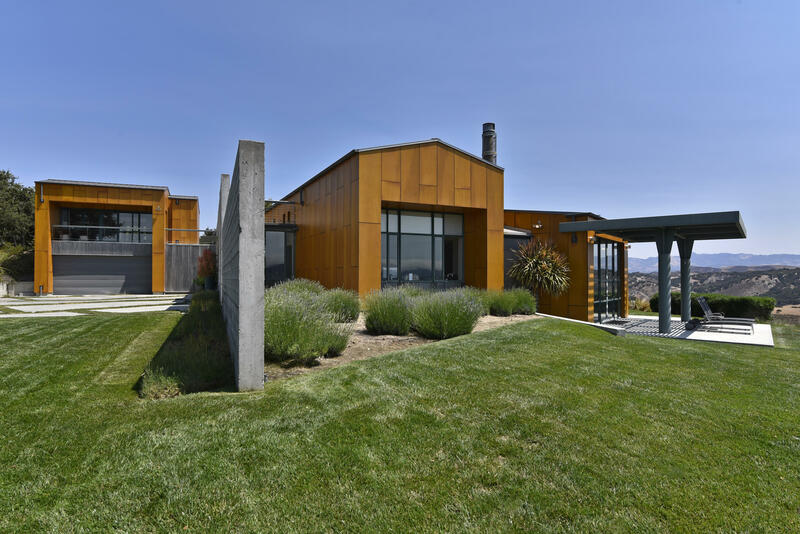 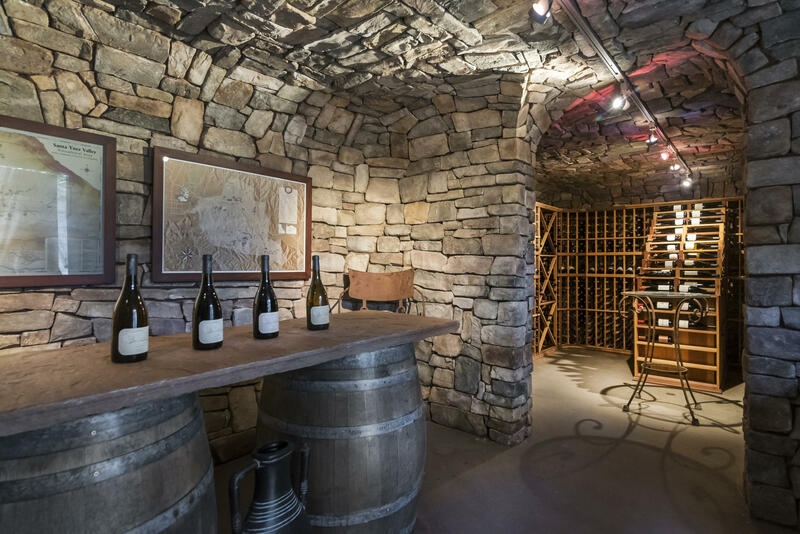 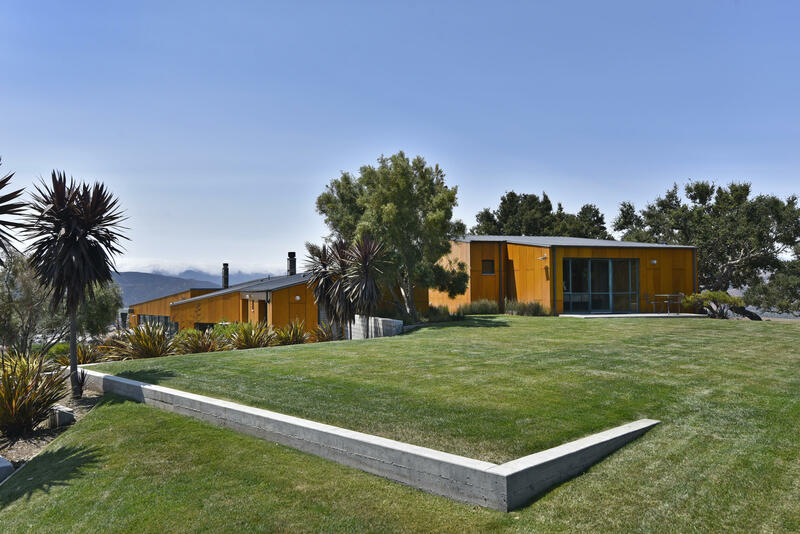 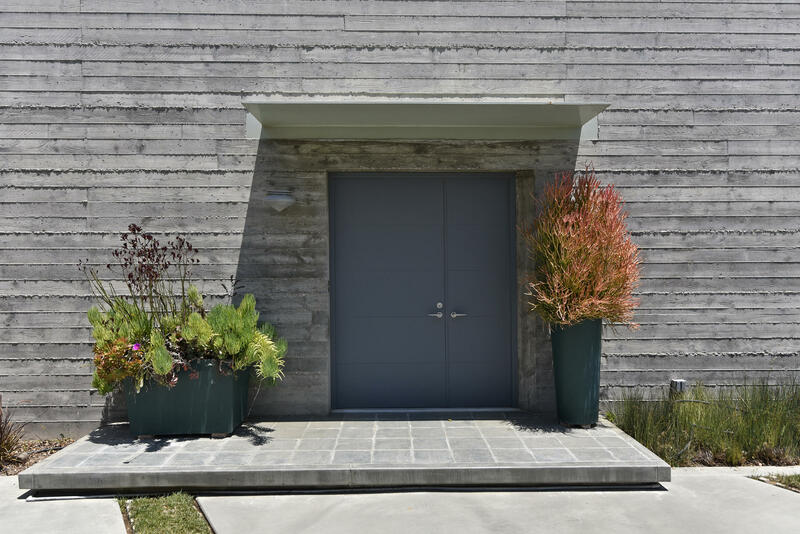 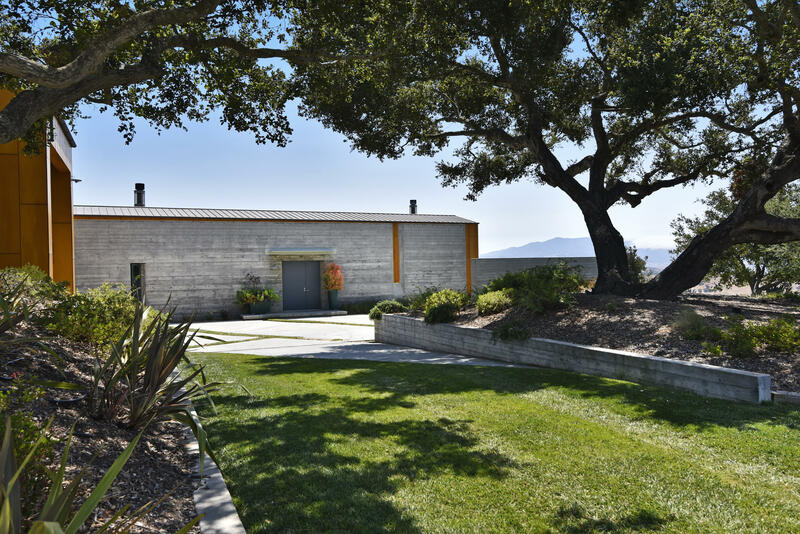 Cutting edge contemporary in the heart of wine country. 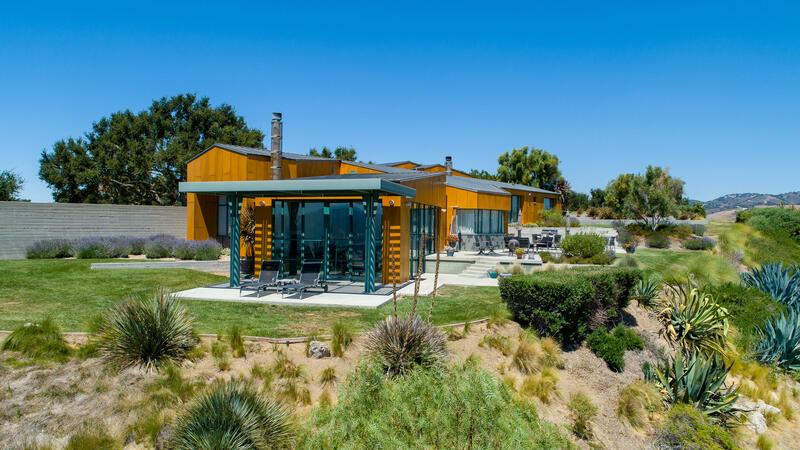 This striking residence on 20 acres with spectacular views is a rare find and offers a striking silhouette created by renowned architect Jan Hochhauser of Hochhauser Blatter Associates. 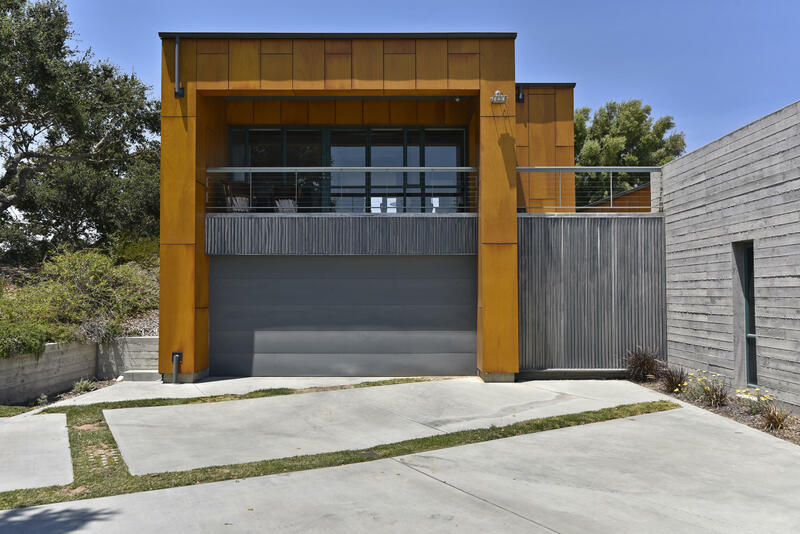 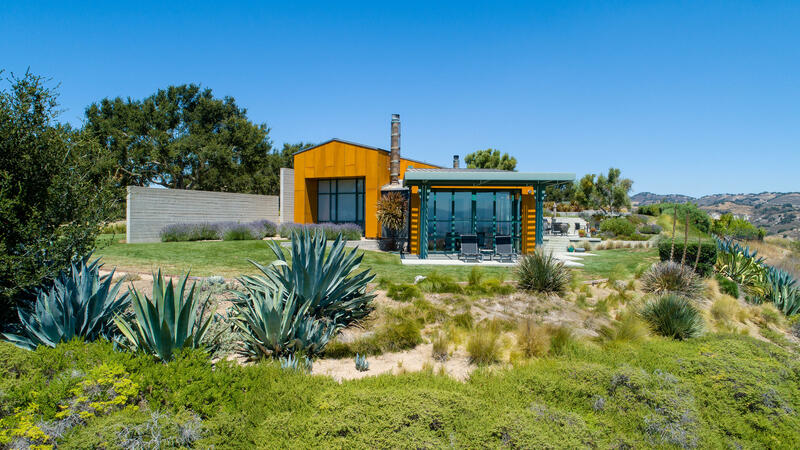 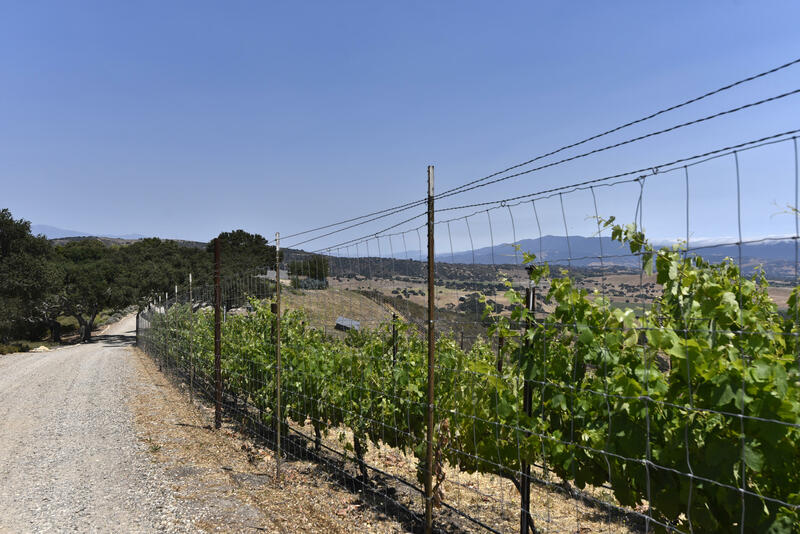 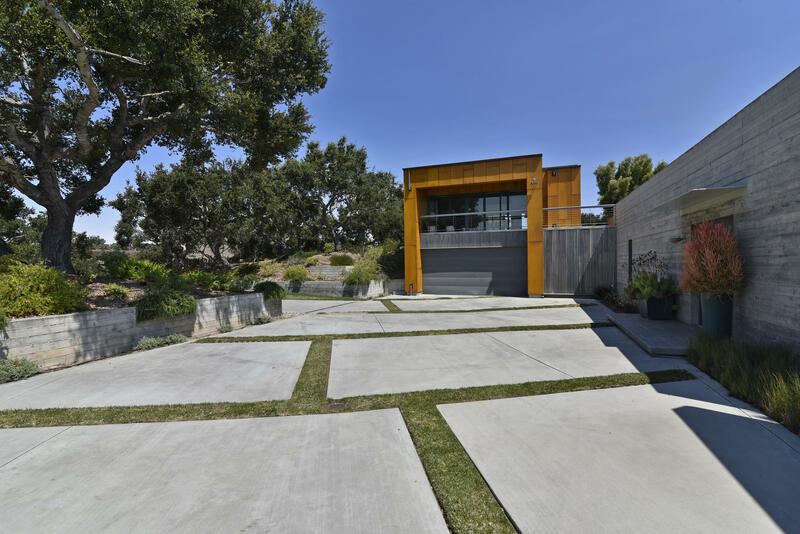 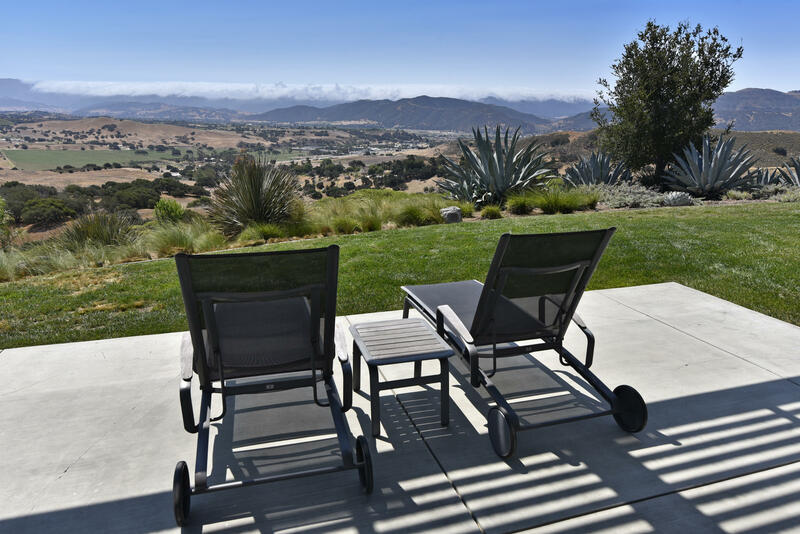 Ecologically responsible materials gathering sun from solar power, are accented by a thoughtfully selected drought tolerant landscape. 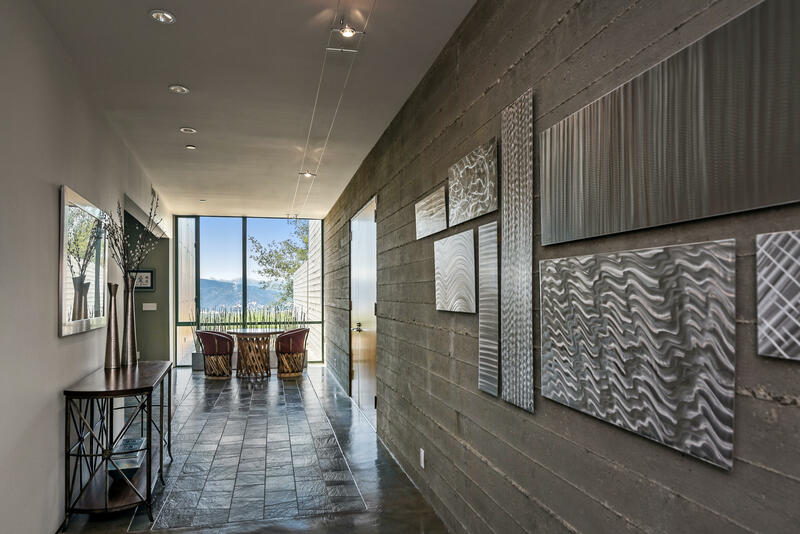 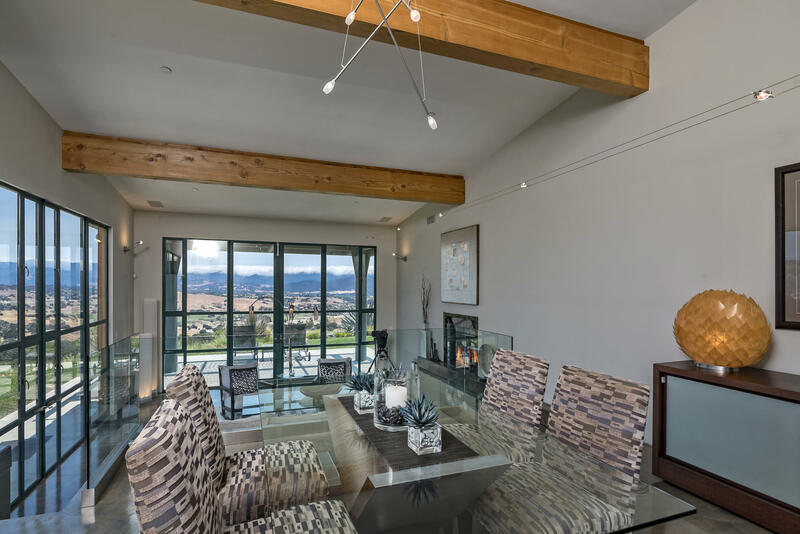 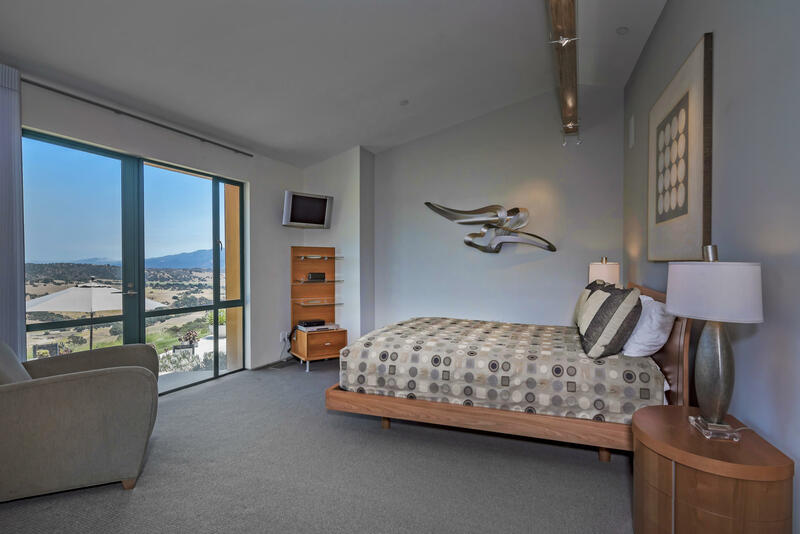 Chic spaces, soaring ceilings and walls of concrete, glass and steel overlook dramatic vistas of mountains and valleys. 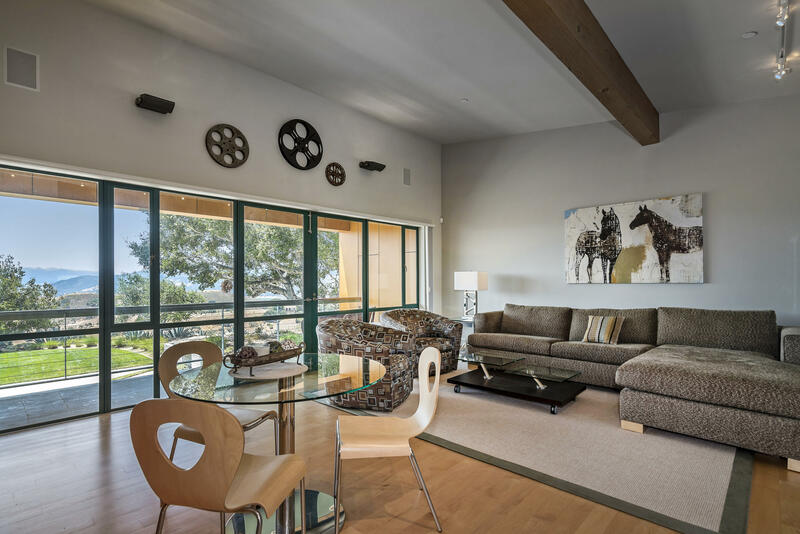 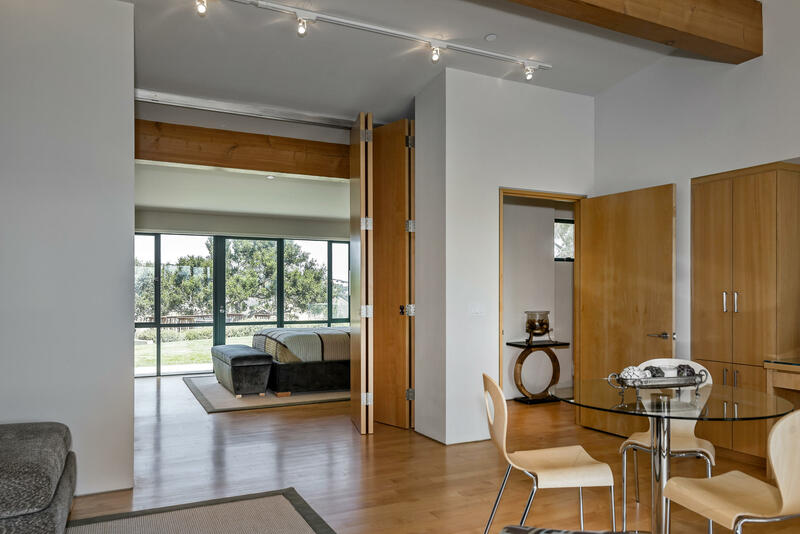 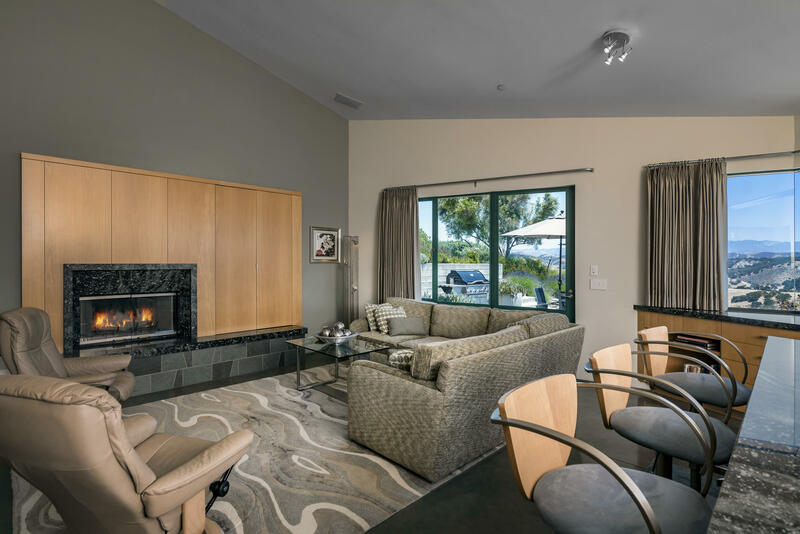 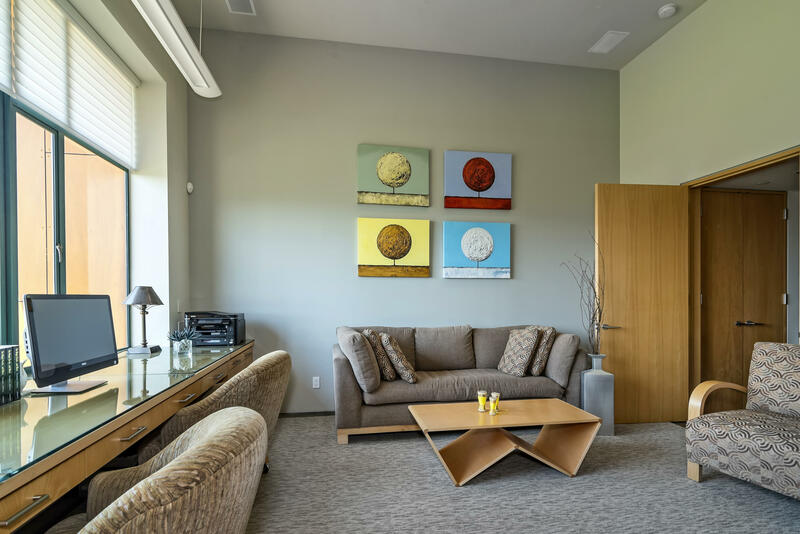 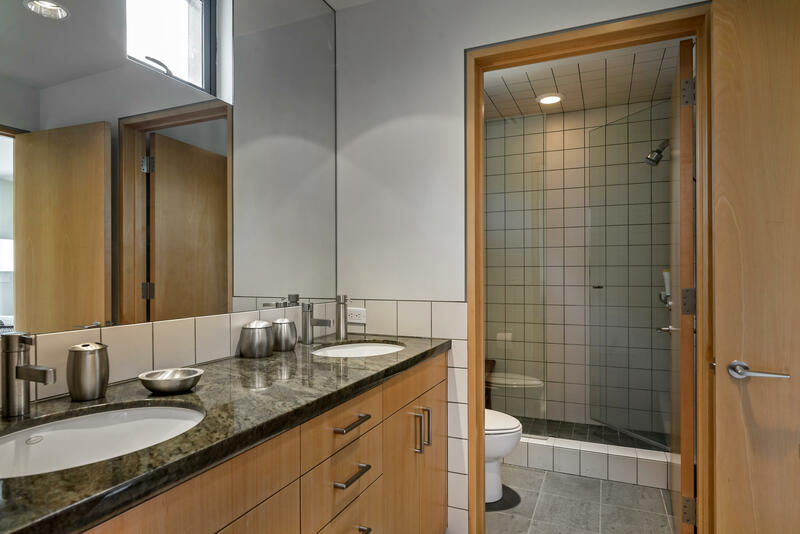 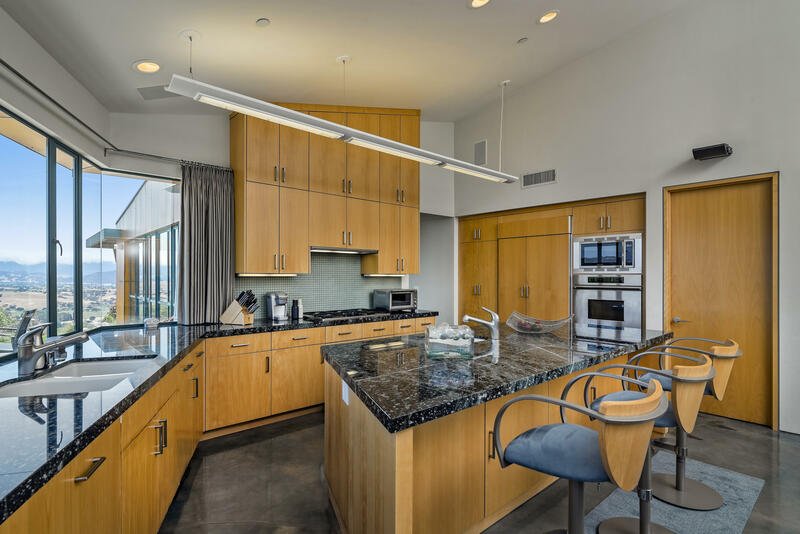 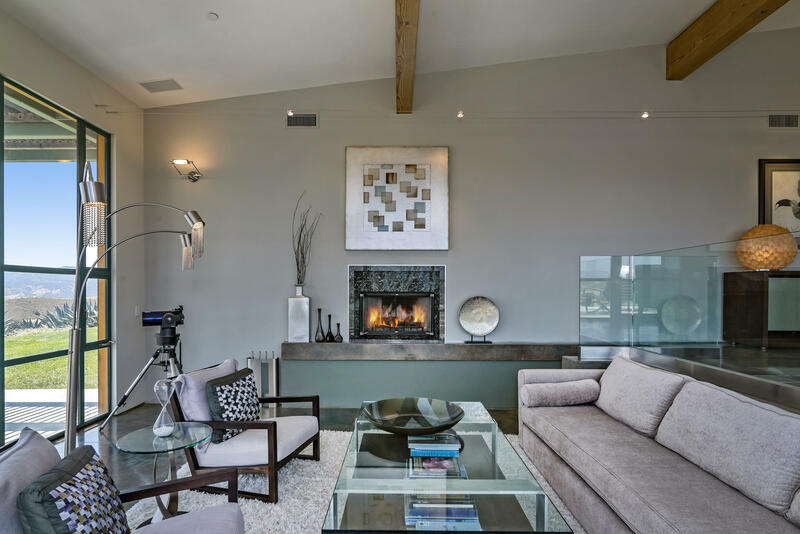 Flooring of polished concrete and tile offer an intriguing texture while the floor plan flows gracefully from the architectural entry with state-of-the-art lighting and floor to ceiling windows capturing natural vignettes.